Have you ever tried to sit down and started coloring? Did you try picking up a child’s coloring book and color the blues away? Did it work? Did it help you become calmer and more relaxed? We all know that coloring books are used by children, given by parents or educators to either to keep them busy, to practice their fine motor skills, or just to get them to sit down, learn the colors and be calm. Are these effects the same on adults as they color? Surprisingly, yes. And so much more! One of the most known benefit of coloring is to relax. How relaxing is coloring? Very much so. 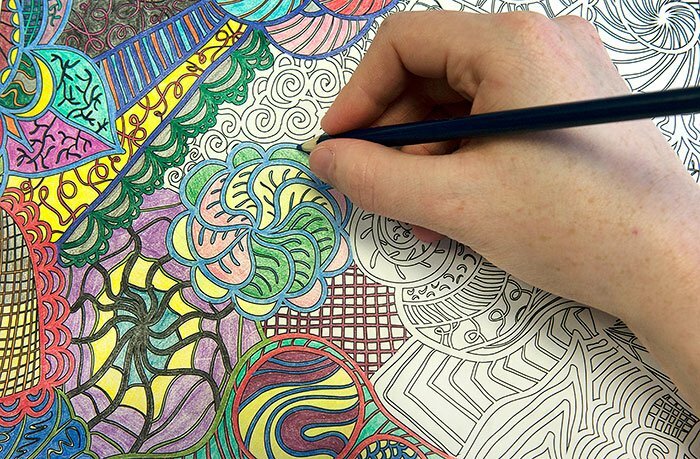 In fact, psychiatrists prescribed coloring therapy to their patients and is an activity done in most psychiatric institutions. This adult coloring activity is becoming very popular these days that you can pick up an adult coloring book in your favorite bookstore. I’ve joined in the bandwagon and do the coloring during my downtime. And I’ve loved it ever since. Nothing beats coloring by the beach. Hearing the waves crashing along the shore. So what are you waiting for? Go and color instead of watching TV and being a couch potato. This will definitely relax you more!